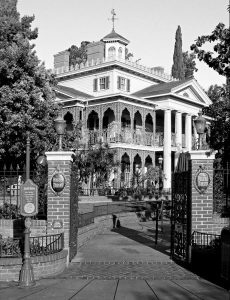 If a university ever offered a “Disneyland 101” course, The Disneyland Encyclopedia by Chris Strodder would be a solid textbook candidate. 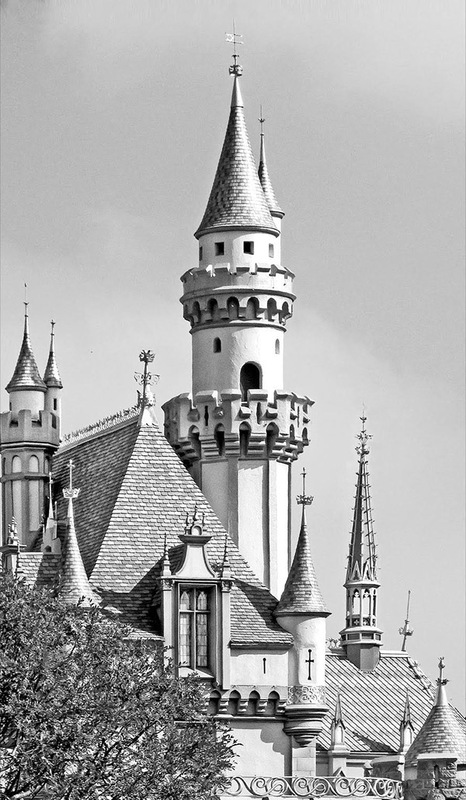 Full disclosure: I’ve never visited Disneyland — only its younger sister in Orlando. 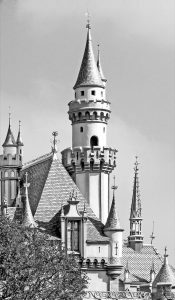 While Florida’s Magic Kingdom was no doubt magnificent, I still long for a trip to the original Magic Kingdom — one of America’s earliest theme parks. 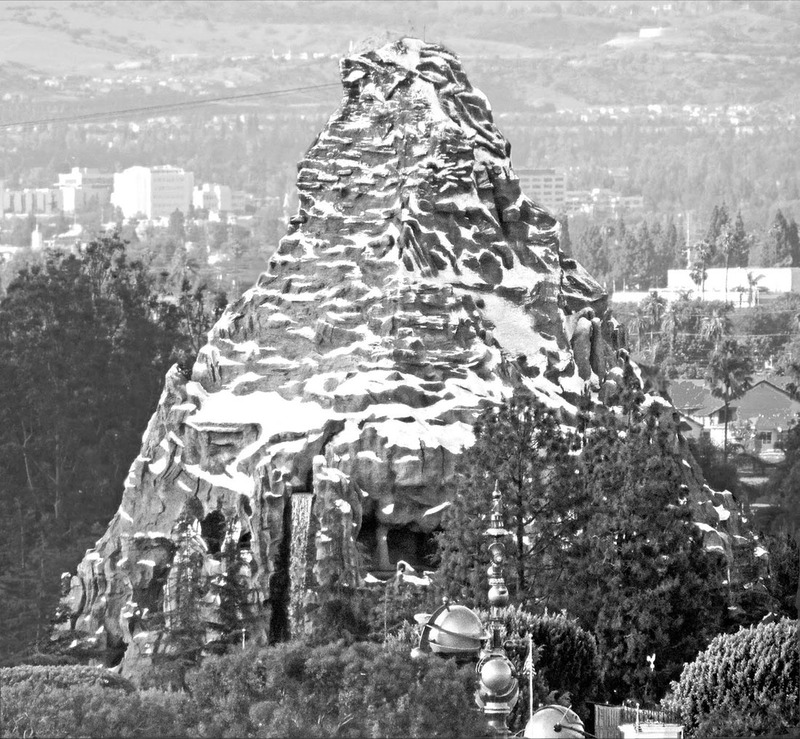 While I have no immediate plans for a California trip, I don’t think it’s ever too early to begin researching for my inevitable visit to Disneyland. So when I had the chance to review the new, third edition of The Disneyland Encyclopedia, I knew that time had arrived. I fully expected the book to be extensive, but my jaw hit the floor when I unwrapped the 500+ page book. This was going to be a serious read. And as a Disney parks fan, I was more than ready. The book opens with a timeline of major debuts at the park. I’m a timeline, visual kinda guy, so I thought that this was a great way to introduce the park’s extensive history. A quick rundown of Disneyland terminology acts as another great primer for the wealth of information that lies ahead. The first edition of Chris’ book was published in 2008 and contained 502 entries. With change and growth a given at any Disney park, it’s no wonder that this third edition has blossomed to 600 topics that cover the park’s themed lands, iconic rides, food, shops, events and so much more. I’m more familiar with Disney’s Florida parks, so nearly everything I read in the Encyclopedia was new to me. Illustrated maps by artist Tristan Tang provide an idea of where many of the physical structures, landmarks, etc. are located within the property. And photos and other illustrations are sprinkled throughout the book to balance the abundance of text. 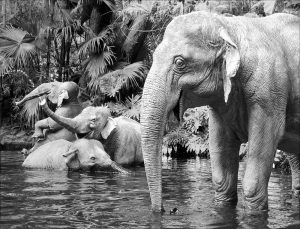 This new edition alone features 300 new photos. I really enjoyed the “Mouscellany” call-outs scattered throughout the book — each featuring a tidbit of trivia related to the topic at hand. I like this book because it doesn’t require reading in any given order. 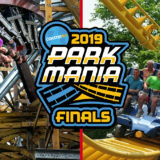 While the book covers the entire lifetime of the park, the entries are sorted alphabetically, so the dates jump around. You can pick it up, open to a random page and learn something new. But the die-hard Disneyland fan may opt for a cover-to-cover binge read. Some of the entries are only a paragraph long. But others, such as the Matterhorn Mountain entry, span two or three pages. It makes for a nice mixture of “short” and “long” reads. Having recently finished writing a book myself, I can tell that the content in this book was meticulously researched. 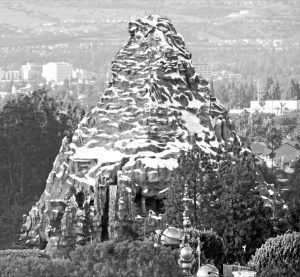 The information and insight you’ll gain after reading The Disneyland Encyclopedia didn’t come from a few weeks of Googling. 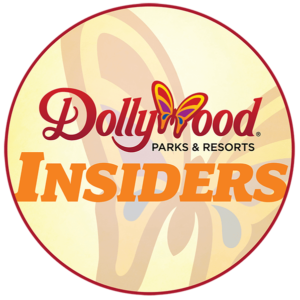 These are facts and trivia that come from hours and hours of painstaking studying literature, news archives and talking with people who have been with the park since its earliest days. But as detailed and informative as the book is, it’s written conversationally and directly, which makes reading it so much more enjoyable. 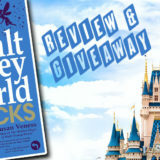 Whether you’re a devout Disneyland fan or someone who’s planning an inaugural visit to the park, this book is for you. It makes for a great gift for anyone who has visited or is interested in someday visiting Disneyland. 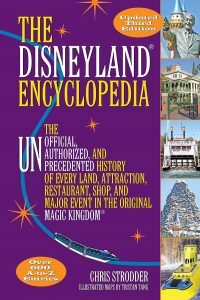 The Disneyland Encyclopedia, Third Edition, is available on Amazon for $13.83 (as of this posting). 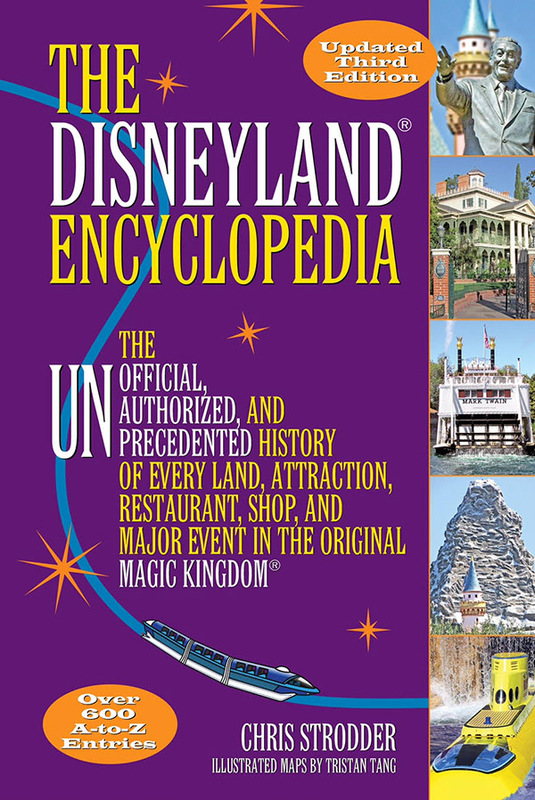 For a chance to win a free copy of The Disneyland Encyclopedia, visit our Facebook page! Update: Congratulations to Bryan E. for winning the giveaway, and thanks to everyone who participated! What’s your favorite attraction at Disneyland? Share in the comments section below. Small Word is my Favorite!